What is the Difference Between a Granny Flat and a House? If you’ve never heard of a granny flat, it’s about time you found out. Granny flats are a convenient way to maximize your square footage without doing expensive renovations or construction to the house itself. They can also be a great way to make some extra cash and increase your home value. So, what exactly is a granny flat, and how can it work for you? Read on to find out exactly what the difference is between a granny flat and a house, and why a granny flat might just be exactly what you didn’t know you needed. The biggest difference between a house and granny flat is the size. Granny flats are by design smaller and more compact, and usually accommodate 1-2 people. Sometimes they come with full amenities and sometimes just kitchenettes, so it depends really on what you’ll be using the granny flat for (if it’s a guest suite, it makes sense not to spend the money on a full kitchen). Houses are usually on their own property, whereas granny flats are conveniently added to a property with a house on it already. Usually, they’re placed at the back of the house to give the residents some privacy, but in general can be placed anywhere you want (as long as they follow zoning regulations, of course). Many people love having the extra but separate space for any number of things, like a home office, guest suite, or a way to accommodate aging parents – hence the term granny flat. While a granny flat does take away some of your property, it can be an invaluable addition to any household. As mentioned above, a granny flat can serve a number of purposes and is a cost-effective way to add more space to your household without doing a full construction or renovation. Since many granny flats come prefabricated, it can be a fast and simple way to add more square footage, especially in a time-sensitive situation. It makes sense as a home office because it’s private and distraction-free, but also as a suite for visitors to give them – and you – some added privacy (it’s a great place to put overbearing mothers-in-law). People often rent them out for additional cash, and get the added benefit of increased property value should they ever choose to sell their home. The choice is yours, but if you’ve ever wished you had more space, a granny flat might just be the best solution. Check out décor tips and tricks here for small spaces to make the most of your granny flat. A lot of people find granny flats to be a cost-effective option that’s also the most stress-free. Most choose from existing designs and opt for prefabricated flats to make the process as simple and seamless as possible, but there’s always options for customization to make the flat exactly what you need. If you’re looking for the highest quality granny flat, prefabrication might not be your best bet: in that case, Granny Flat Leaders builds them from the ground up using award-winning builders and tradespeople to ensure the highest quality standard. 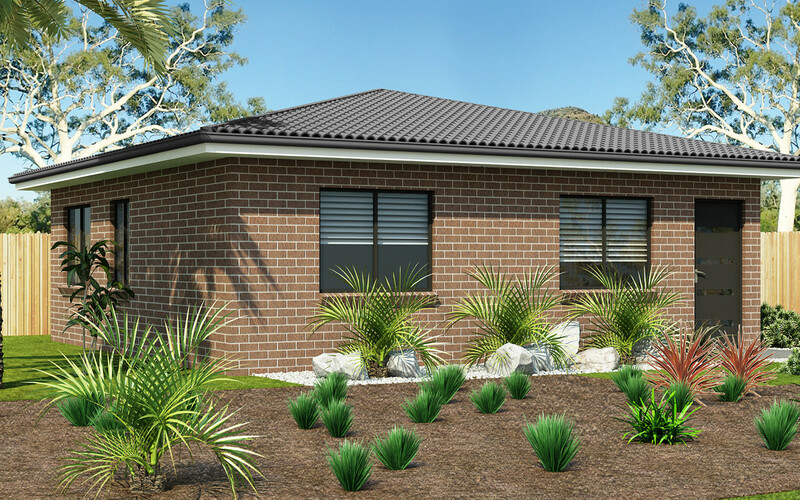 Overall, granny flats are much more affordable than a house and are much easier in terms of upkeep, which can be a great option for busy families.